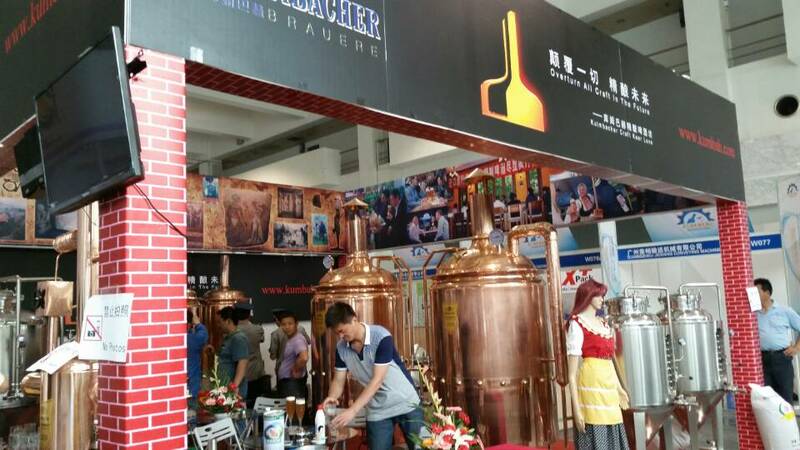 As the brand grand meeting in domestic brew and beverage industry, CBBE2015 Shanghai International Brew & Beverage Manufacturing Technology and Equipment Exhibition will be held in INTEX Shanghai on June 5-7, 2014. 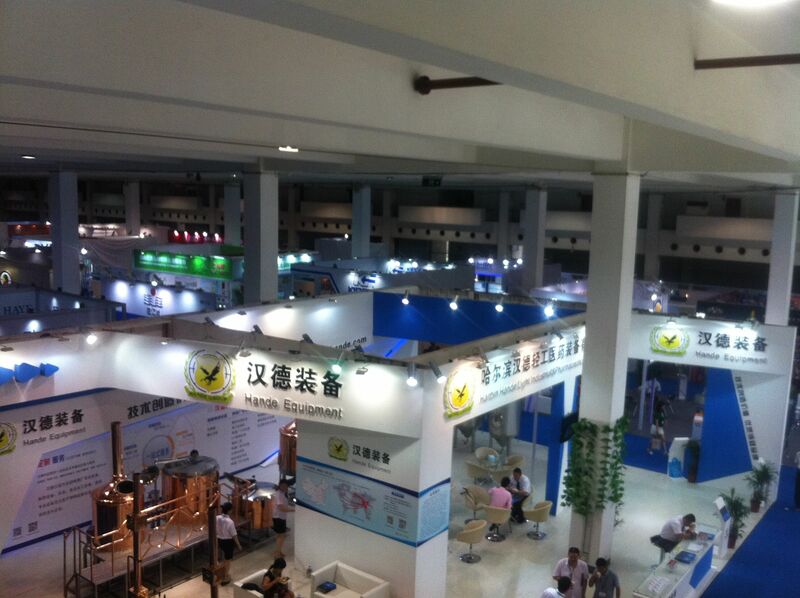 At present, more than 200 exhibitors from more than 30 countries and regions have applied to participate in the exhibition, in which more than 30% exhibitors are the first time to attend CBBE2014. 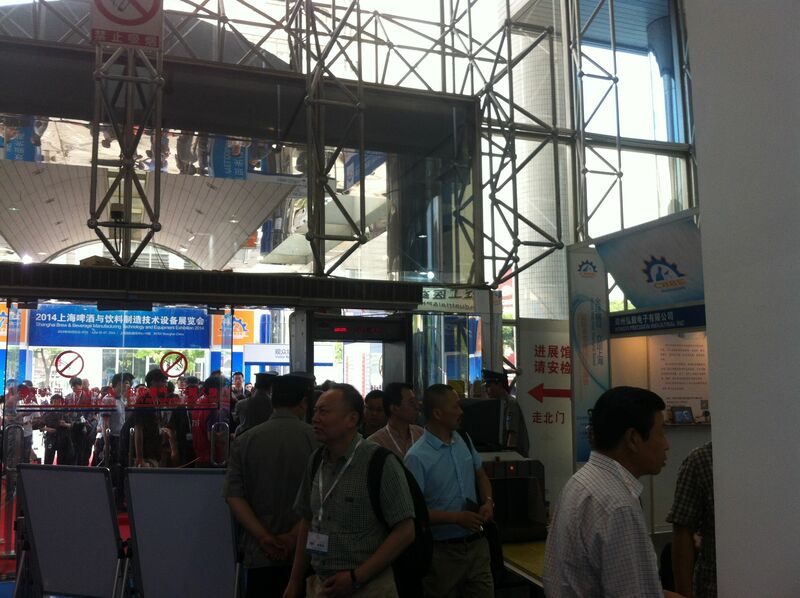 The exhibitors will provide more new technology solutions for professional buyers. 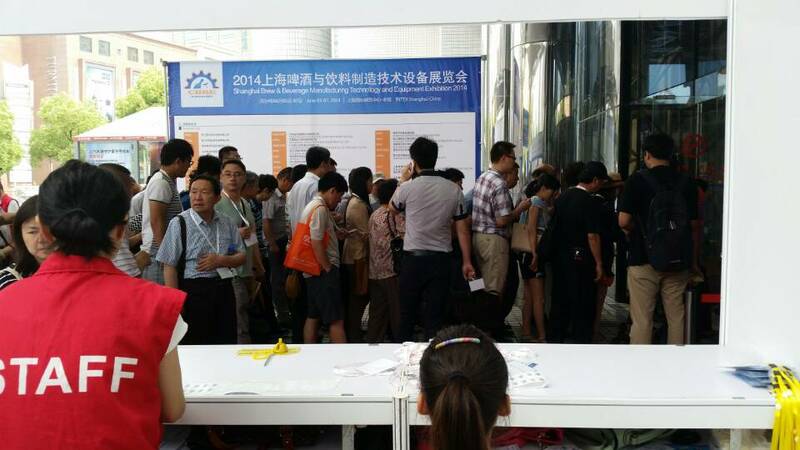 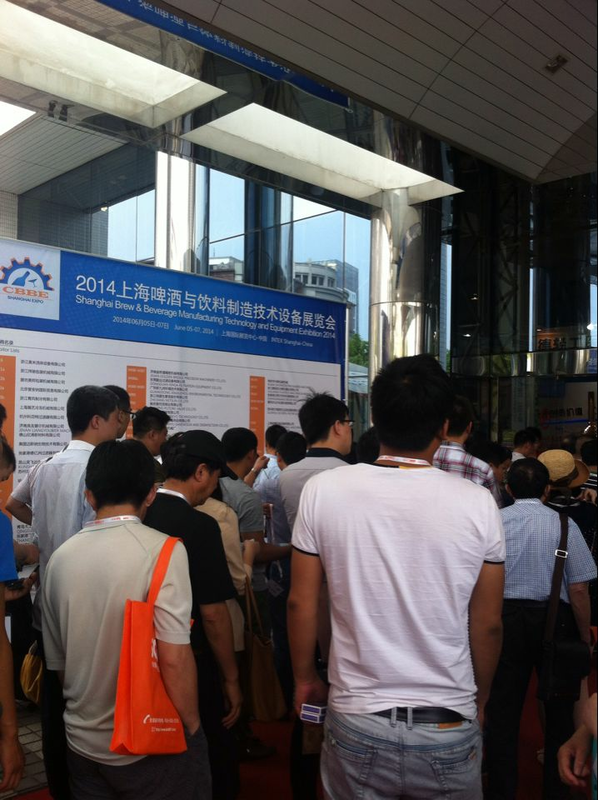 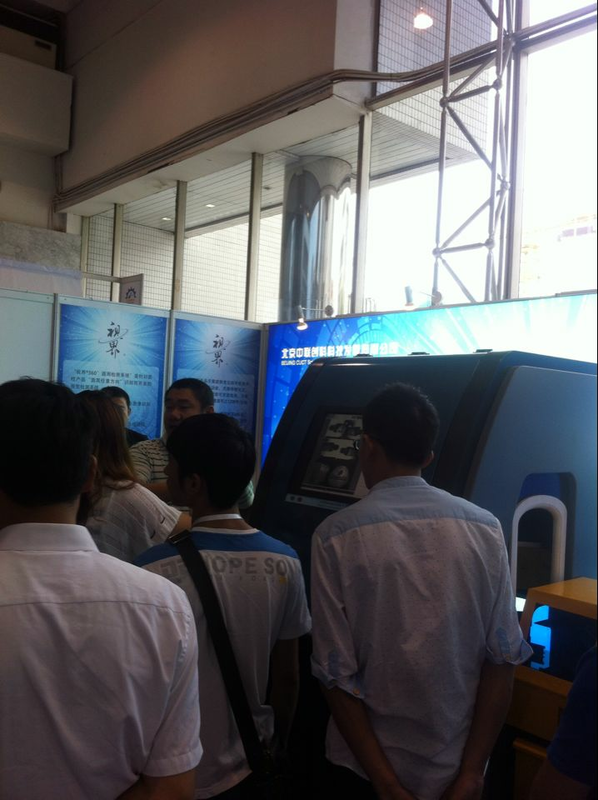 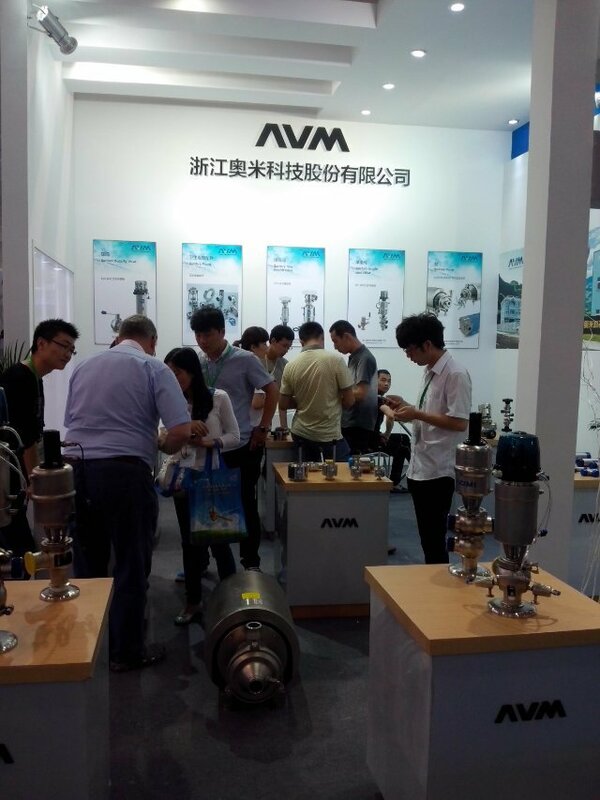 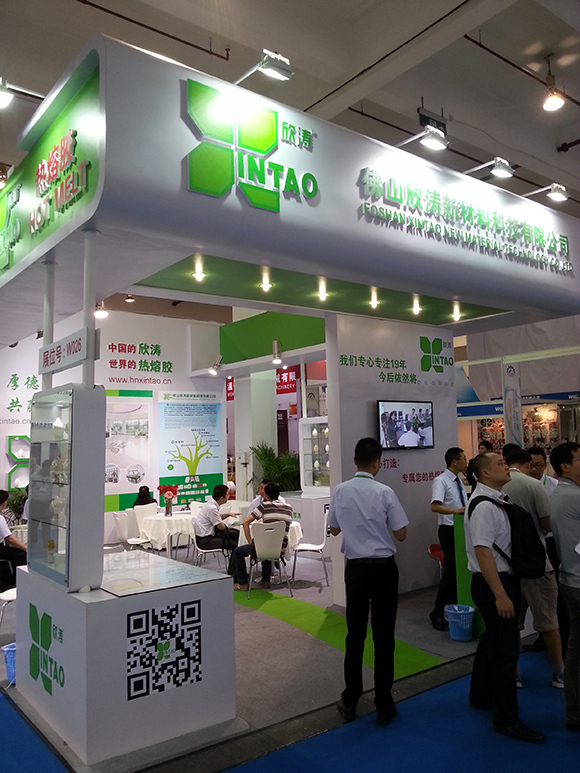 Annually held CBBE is growing constantly and the exhibition shows the demands of upstream and downstream industry chain. 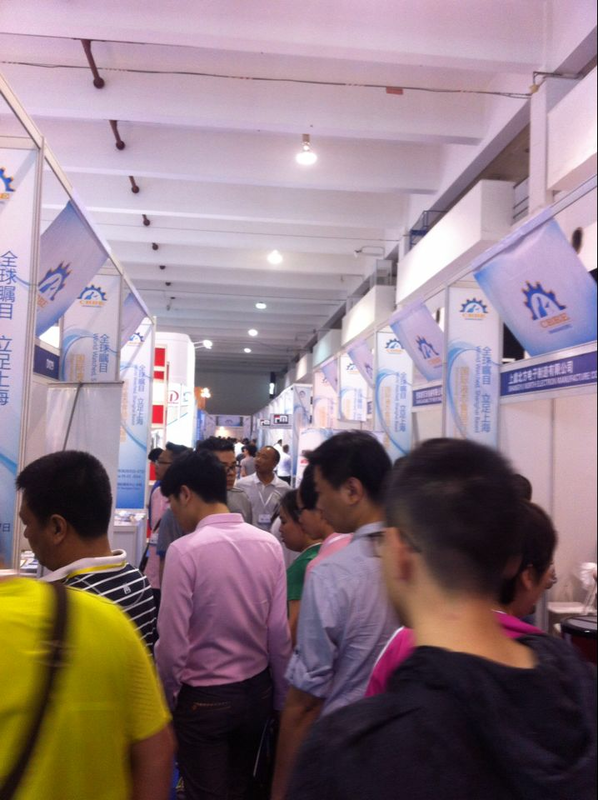 Now, the exhibition has more exhibitors from different countries and regions who attend the exhibition for the first time. 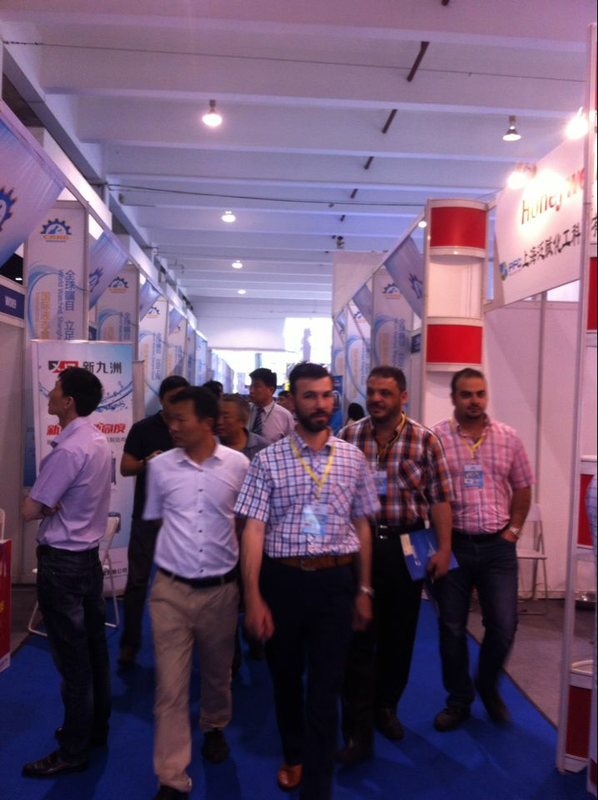 The exhibition area of CBBE 2015 will be up to 40,000 square meters, with the increase of 45%. 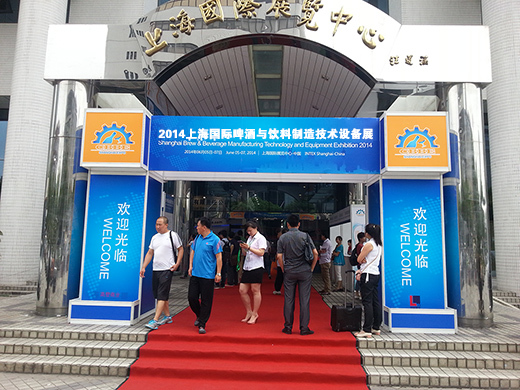 The enterprises’ trust and approval in CBBE promote the CBBE growth. 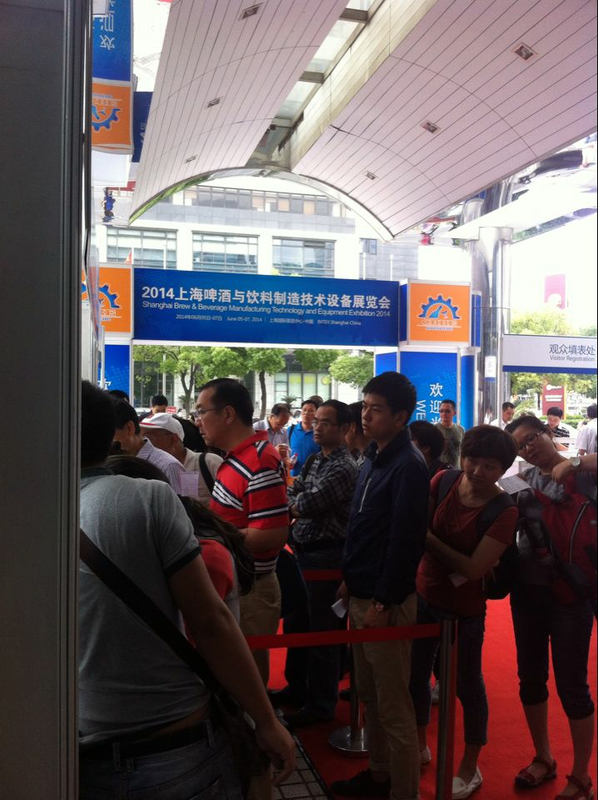 The CBBE will sail ahead taking the enterprises’ trust!